J-J-J Jessie is BACK! What song are you looking forward to most? 18 Tweets That Got Fans Talking This Week... About The #CapitalJBB! 9. J-J-J Jessie is BACK! What song are you looking forward to most? 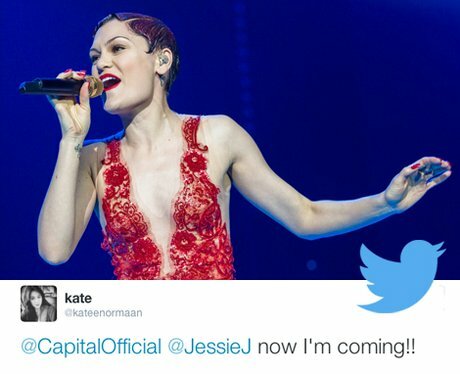 See the full gallery: 18 Tweets That Got Fans Talking This Week... About The #CapitalJBB!